Portland SEO's Augusto Beato forecasts that the visual discovery provided by Instagram makes it the ideal platform for e-commerce shopping. He was reacting to news that Instagram is testing a shopping feature, called Checkout that will allow users to buy directly within the app. Learn more on how to promote and sell your products through social media by engaging the services of Portland SEO through this link. Using Instagram as a tool for shopping seem inevitable since it gives people to see photos of the products and to save and share items, which is used by 130 million people each month. "The presence of beautiful imagery of products posted by popular brands worldwide makes users want to purchase," Beato added. "With its innovation and new and upcoming features, it would be able to compete with other social media platforms in e-commerce." The app was previously utilized just for promotion of products, with links into a shopping page where customers eventually make the purchase. 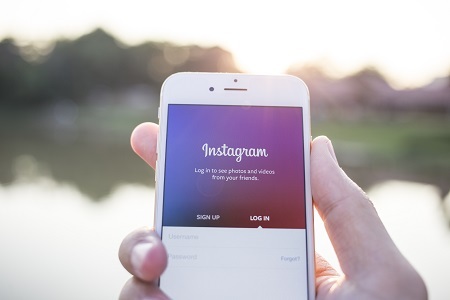 Instagram is now stepping up in its role in e-commerce by developing its shopping features, allowing consumers to find products via Instagram stories and simplifying the shopping experience. Stories provide consumers with quick access to product information and, more importantly, produces an easy shopping journey. Instagram also allows everyone to engage with friends while shopping, making the experience more interesting. "Instagram understands consumer behavior and makes sure that they don't disrupt the overall shopping experience," Beato pointed out. Beato sees photo sharing app fortifying their e-commerce tools as part of their go-forward strategies and Checkout will elevate the Instagram shopping experience.